Mini box set of decorative pink satin pointe shoes comes in a pack of 2. 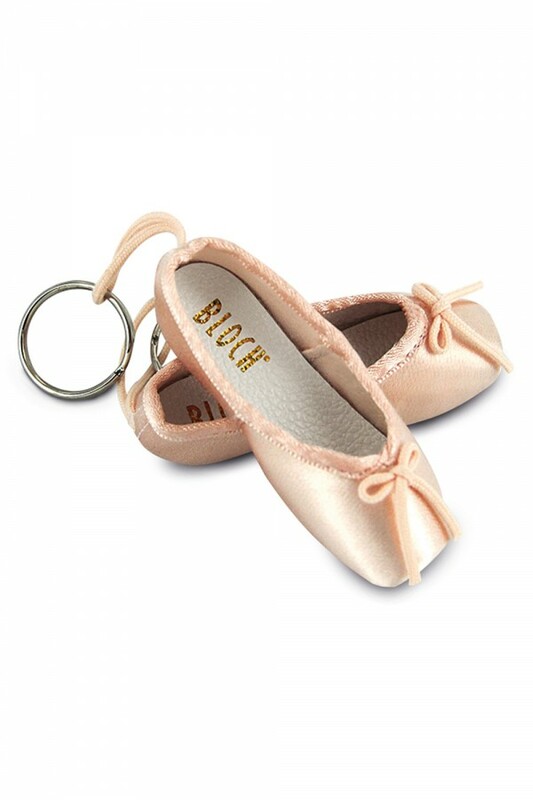 Attached fabric loop can be attached to your ballet bag, used as a keyring or as an ornament! This cute little pack makes a great gift for the dancer in your life.